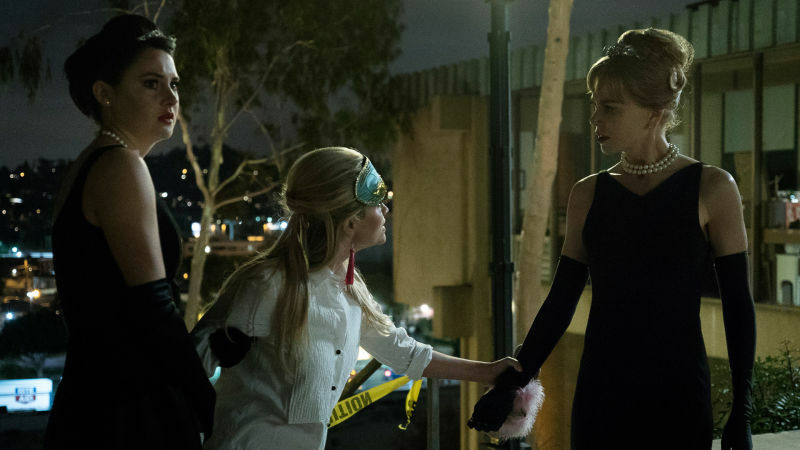 Over on the Big Little Lies Facebook group—don't you love these groups where you can join in on a real active convo about your favorite book or movie?—one of the members, Jodie Shaffer French shared some pictures of the actors rocking their Audrey Hepburn looks from the Big Little Lies finale. 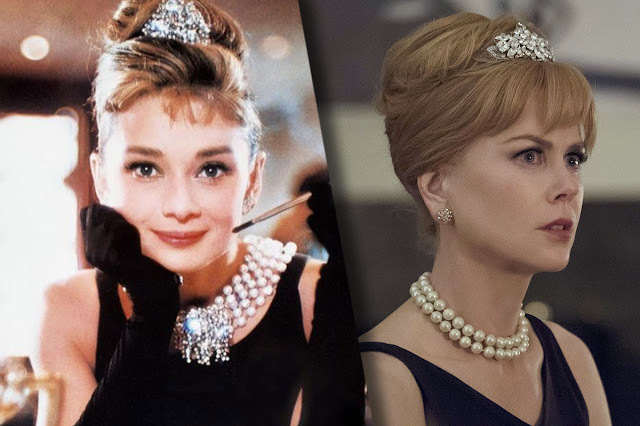 I know that for a lot of you Big Little Lies is in the rear view mirror but it looks like they’re doing a second season—Bonnie is rumored to have a more extensive part—so I know some of you are still interested. 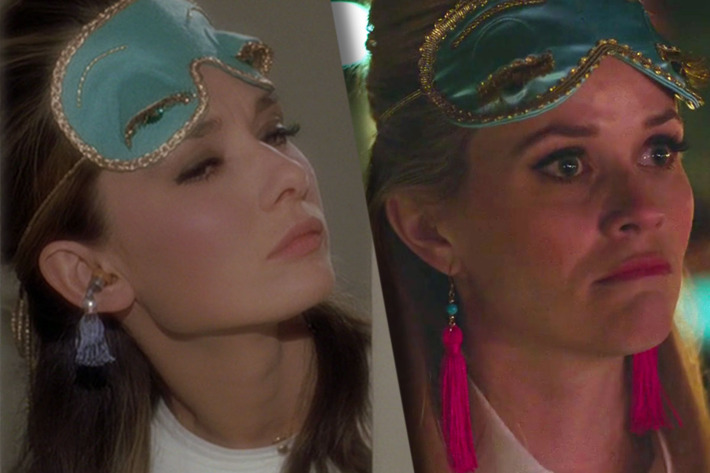 Anyway, I stole Jodie’s idea and found the images over on Vulture.com. 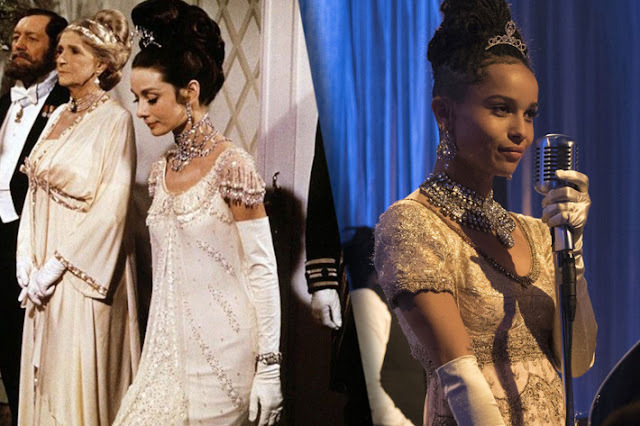 I love the idea that the actor is portraying a character portraying an actor portraying a character! 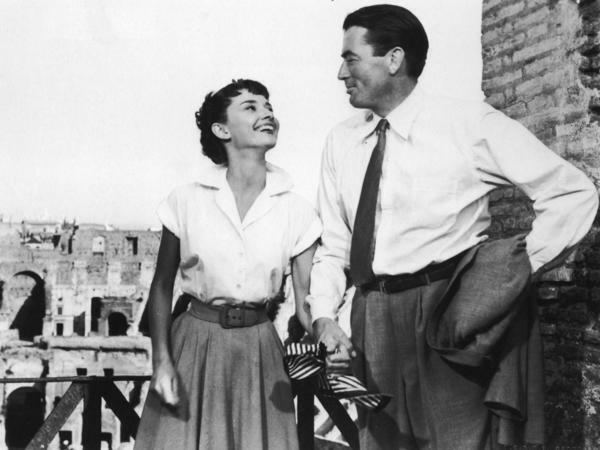 Roman Holiday with Gregory Peck, yes, that might be the one for me! 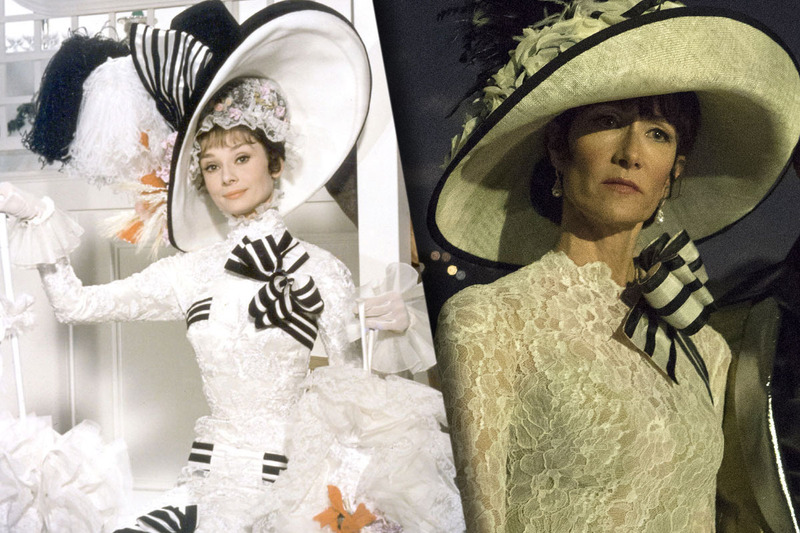 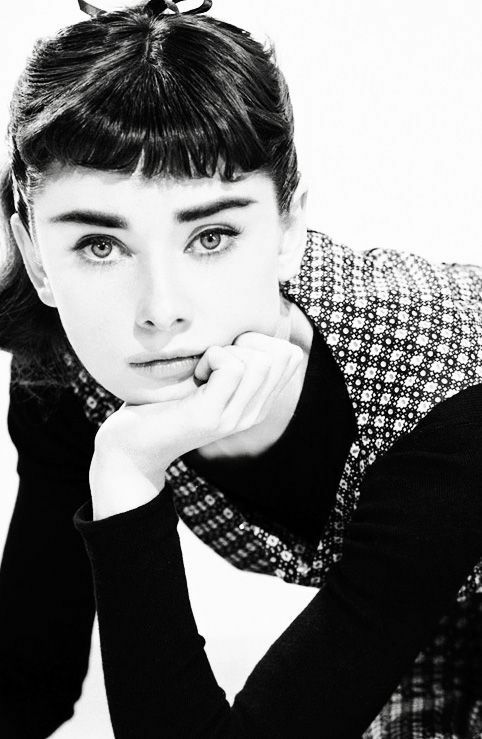 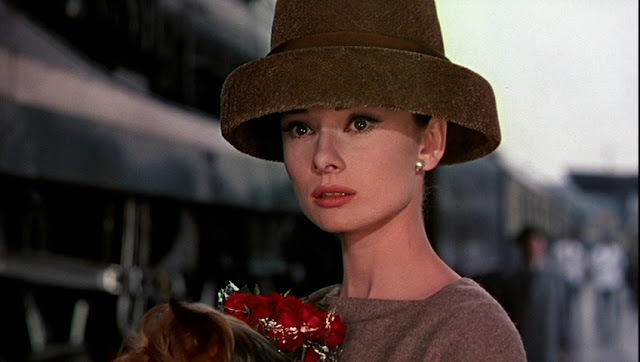 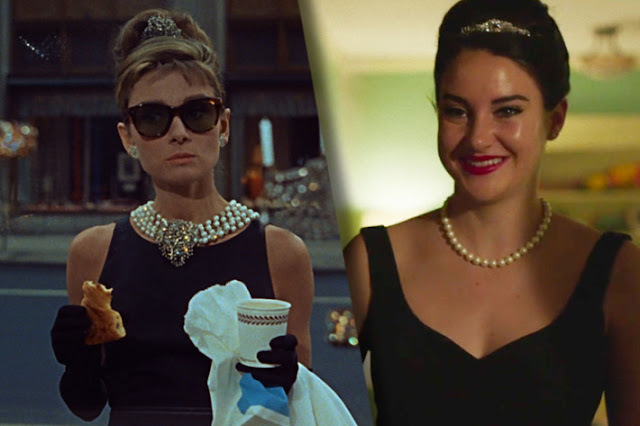 How about the rest of you, which Audrey Hepburn character would you love to dress up like?